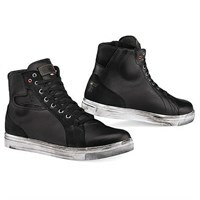 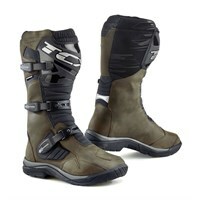 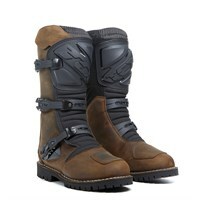 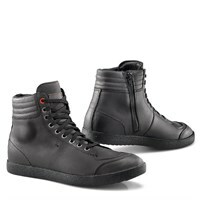 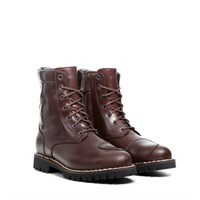 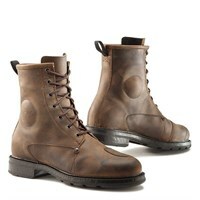 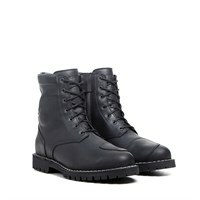 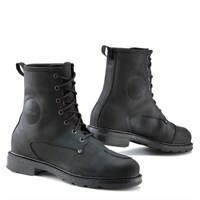 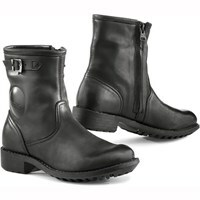 TCX is a leading French manufacturer of motorcycle boots. 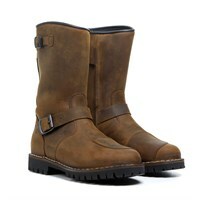 They are one of the world's largest producers, and they make boots for just about every sector of the market. 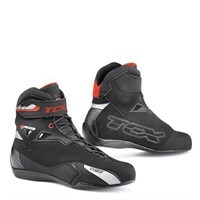 TCX makes boots for road racing, touring and adventure riding, for custom bikers, urban riders, and for those who ride exclusively off road. 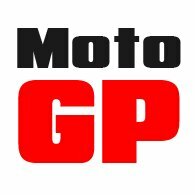 The company is at the forefront of technical development, and has engineered many systems and solutions to make riding safer as well as more comfortable. 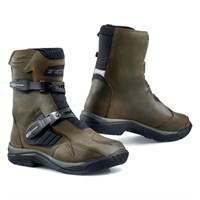 TCX works closely with Gore-Tex, who supply membranes for many of their boots. 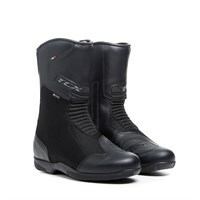 They also work in collaboration with Michelin, and have created a new range of high-tech soles that deliver greater grip to the rider. We tend not to always stock the entire range of TCX boots, preferring instead to focus on their urban and classic styles. 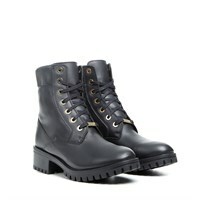 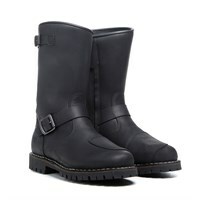 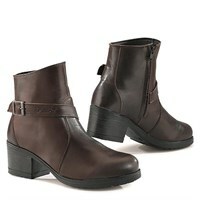 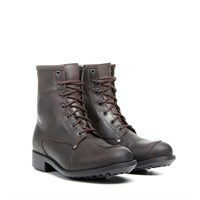 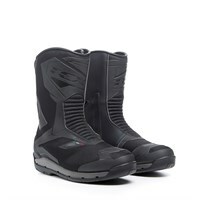 TCX also make some excellent short and long boots for ladies.